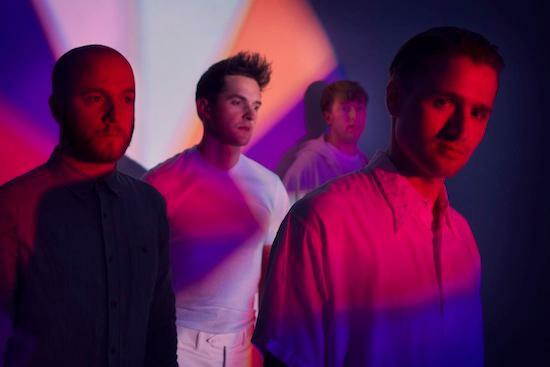 What fine news to adorn the new year: Wild Beasts have just announced that they'll be releasing their fourth album, Present Tense, on February 24 via Domino. It's the follow-up to their 2011 album Smother and the end-result of a year off the live circuit, working with producers Lexxx and Leo Abrahams. Says the text accompanying the announcement: "Present Tense is a dramatically new album – taking cues from the most intense and effervescent of 1980s and 1990s electronic sound but rethinking and retooling these elements with exquisite detail for the 21st century."